Yes Response are pleased to take delivery today of our new van. David Hanley, managing director of Yes Response places great importance on having a van with impactful branding, our “billboard on four wheels”, when undertaking deliveries on behalf of our clients around the country. Gangs of criminals are targeting Victorian Royal Mail Post Boxes. 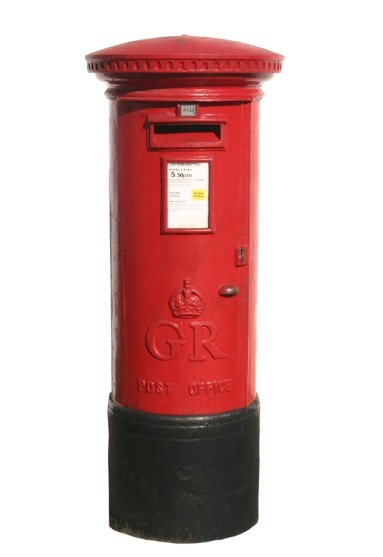 There are as many as 800 different types of post boxes in Great Britain and unusual ones can fetch up to £5,700 at auction! The post boxes have risen in value since the Royal Mail stopped selling them in 2003. They are being stolen for a number of reasons primarily heritage, contents and scrap metal value. Up to 100 post boxes are stolen every year including recently four Victorian ones from Norfolk villages. This significant threat has meant that the Royal Mail are now having to use hi tech equipment in the form of forensic tags, permanent metal-marking and electronic tracking to safe guard this national image! At Yes Response we look after your image ensuring we provide accurate, accountable, time-sensitive and cost-effective customer communications and fulfilment solutions. Yes Response regularly help clients by supporting their new product launches. Sample products are sent to field sales force, stockists, distributors and associated trade / consumer media. Sourcing bespoke packaging is essential to ensure the samples are presented with maximum impact and mailed out promptly. Product samples sent out have included, wine, beer, crisps, chocolate, colour swatches, presentation binders, stationery and literature. Quite often our clients own distribution networks are geared for bulk distribution rather than these specials! 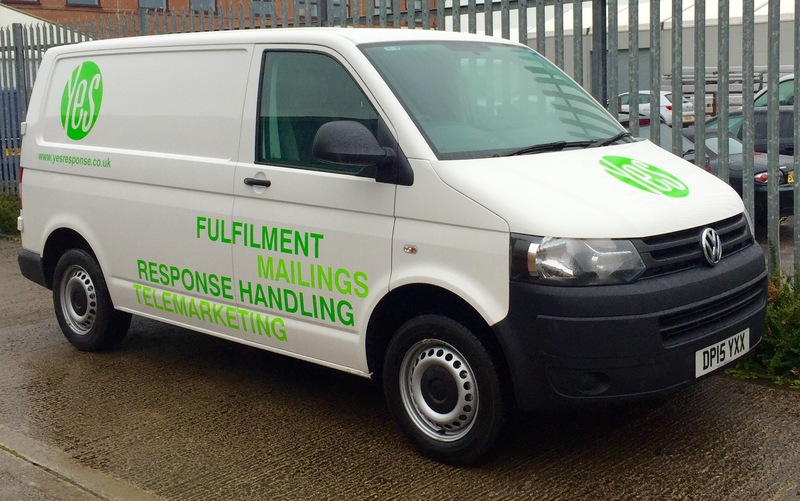 At Yes Response we have the facilities to accommodate your mail order and e-fulfilment needs and the expertise to help you grow your business.